LOL - this is great!! Oh my goodness!!! Hilarious! Thanks for the laugh when I woke up this morning. 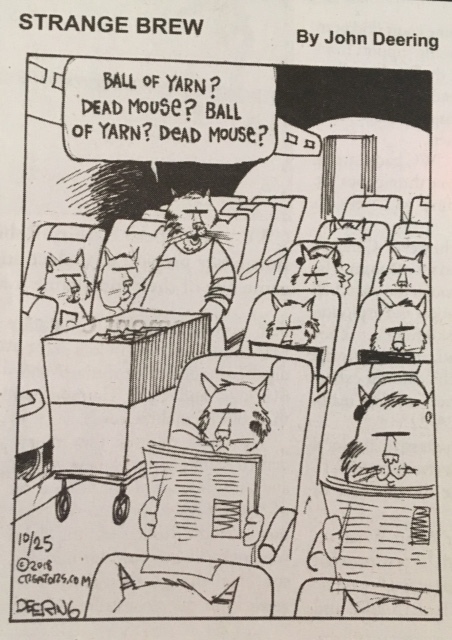 I'll take the ball of yarn, please! You made my day! Life can be as simple as we make it.